Upcoming meetings of the WTO, G20, APEC, OECD and other ad hoc coalitions could offer the U.S. an opportunity to secure a broader base of international support for meaningful and durable Chinese economic reforms. Why it matters: U.S. negotiators have made notable progress on the most pressing trade issues with China, especially around intellectual property rights, forced technology transfers and industrial subsidies. But the Trump administration's parallel use of unilateral tariffs under Section 232 of the Trade Expansion Act has rankled longtime U.S. partners. Background: The U.S. is not alone in raising these concerns. In a 2018 WTO trade policy review, many countries voiced similar grievances about China's intellectual property and technology practices and industrial policies like Made in China 2025. Between the lines: These policies have had global impacts that call for a coordinated approach. Take steel and aluminum, for example. China now accounts for half of world production, largely due to excessive subsidies and other financial assistance. While U.S. 232 actions on steel and aluminum were aimed at China, they have mostly hurt U.S. allies and partners, raising tensions at a time when the U.S. could benefit from multilateral support. 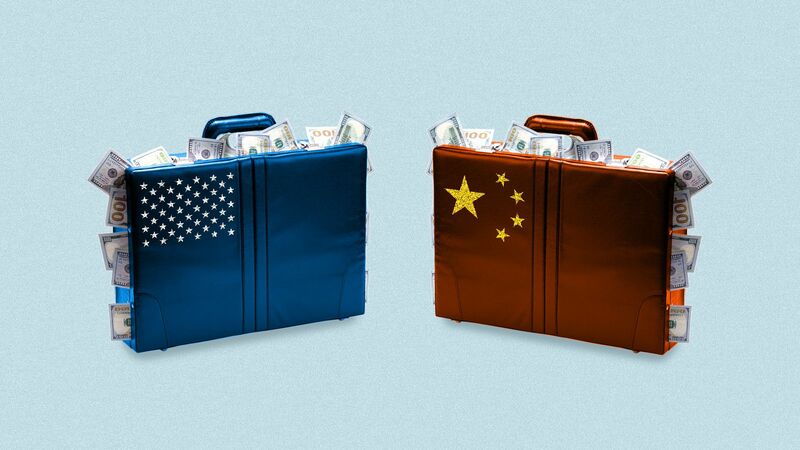 What's next: If the U.S. chooses to work more closely with like-minded countries, it could begin to do so at upcoming meetings like the June G20 summit in Japan and the November APEC summit in Chile, while also pushing for much needed reforms within the WTO. Go deeper: Read the Asia Society Policy Institute's "Strength in Numbers" report. Wendy Cutler is vice president at the Asia Society Policy Institute and a former negotiator at the Office of the U.S. Trade Representative.